Work when others are resting. I love this maxim, because it’s not saying, “Do not rest.” It’s also not saying, “Do not go out when the air is bright and your friends are calling and the time has come to raise a glass and shout because you’re alive and the world is beautiful.” Rather, it is a gentle invitation from your work, from your vocation. It is a soft whisper from that which you love, saying, Find me in the liminal spaces. Come to me when the house is quiet, and we can be alone. 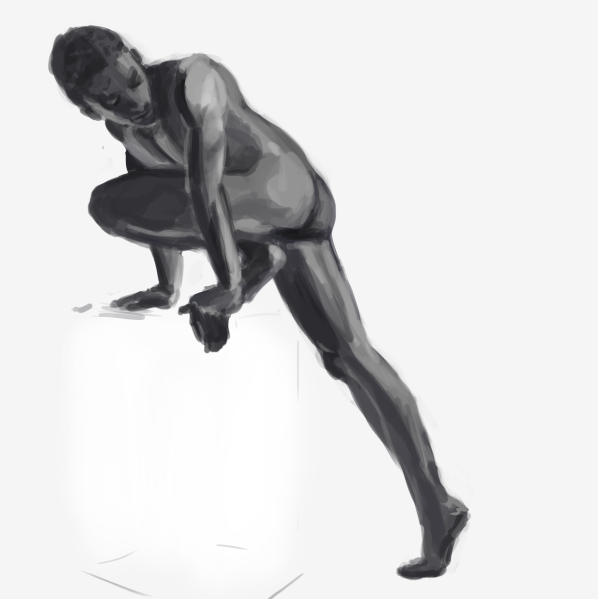 Figure drawing January 30th, 2011. Adobe Photshop. Copyright © Grace Makley (me). I keep reading it over and over, and I can’t quite believe the paragraph I wrote a few hours ago. It makes me shiver with excitement; it makes me shake with disbelief. This wasn’t supposed to happen, not here (Taniel! Why are you saying that?). Suddenly the story is blowing up here, in Chapter 4, in a way I never meant to happen. It’s scary, but it makes sense and it’s raw and it’s beautiful and it hurts, and it deals with that bit of mythology I just realized I’d neglected and it adds more of that achey, real-life kind of pain just when I was worrying that the story didn’t have enough. In short, this was one of those magical writing moments. 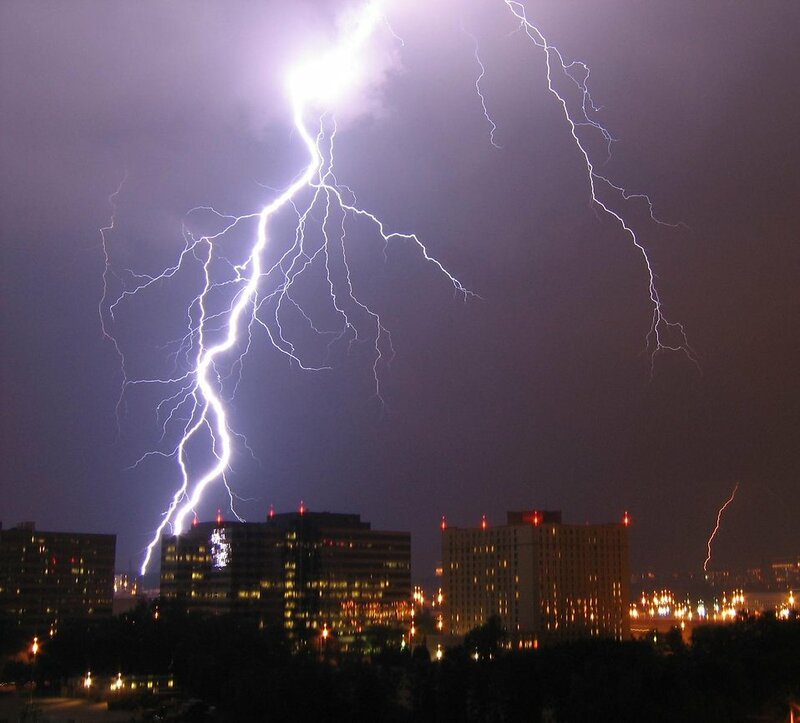 This was a crash of thunder, a spark of golden light, when my shaking hands were merely the vehicle for the story’s transferral to my screen. When a character had thoughts that deeply surprised me, thoughts I never meant for him to have. We all write for moments like these. But I’m not here to brag. But only because I’d earned it. Source photo from Anatomy for the Artist by Sarah Simblet. Drawn from observation entirely in Adobe photoshop on Tuesday (23 October 2012). I didn’t draw on Wednesday (I did hike five miles and write some things!) 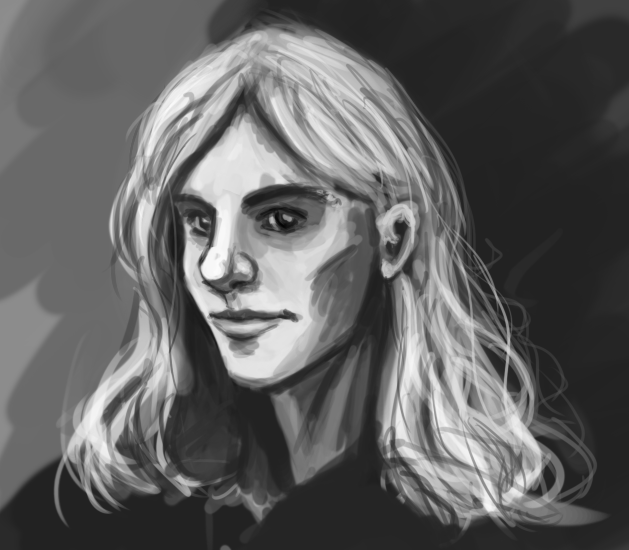 but as a warm-up on Tuesday I worked on a sketch of Taniel to go with the glam sketch of Vanya I posted last week. I even fixed it up a bit today; if you think the eyes are funky now you should have seen them before! Several things wrong here; mostly it’s an example of why I’m doing more work from observation. I found a boy with a harp, so I drew him. 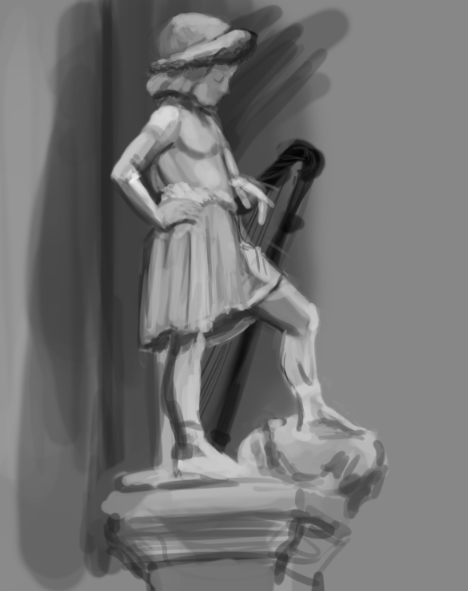 Sketch from yesterday, at the National Gallery of Art. It’s of a woman in a Spanish painting. 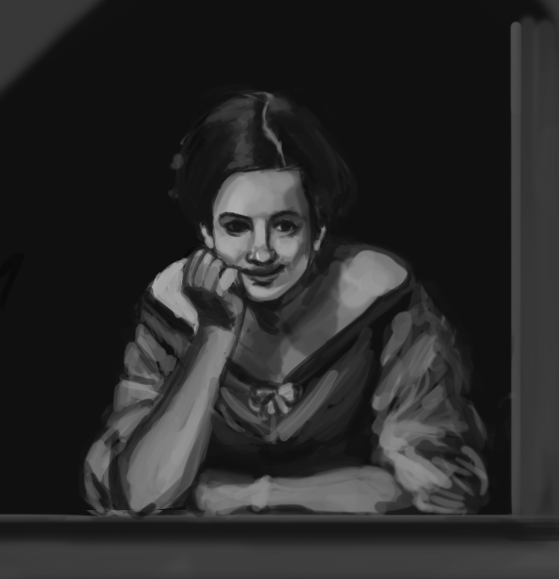 As I worked, I had a sudden, shocking moment where I looked at my sketch and thought I was looking in a mirror. I didn’t realize when I started, but I this woman looks a lot like me! 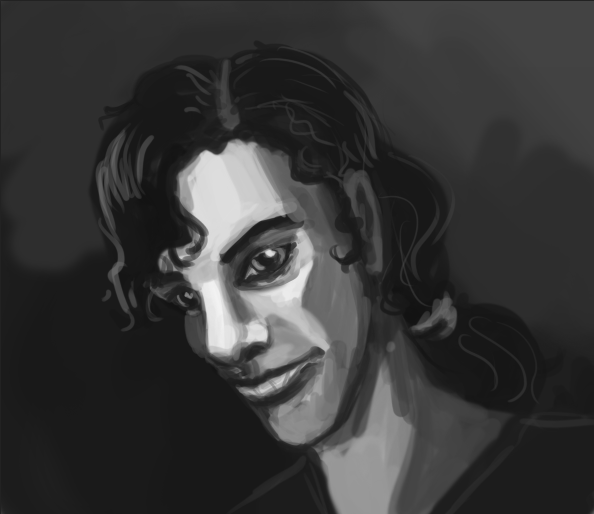 It took an embarrassingly long time to get his nose even close to accurate, even though I’ve already drawn his nose from that exact angle like only a gazillion times. Things like this are why I’m trying to do more drawing from observation. Also, what is up with that sultry smile? 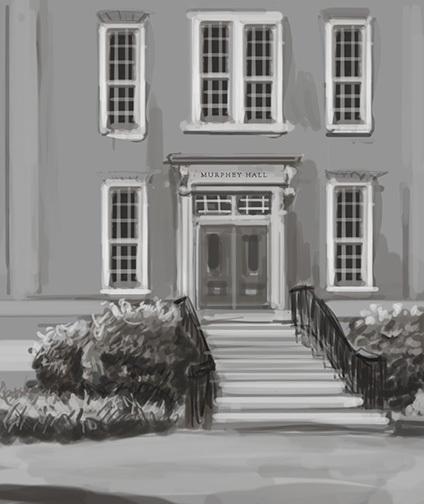 Yesterday, I spent about 40 minutes on this sketch of Murphey Hall on the University of North Carolina at Chapel Hill Campus. Right now, I am on an Amtrak train bound for Washington DC, where I will be staying two nights in a hostel and running around taking reference photos for Wanderlust illustrations. It’s all so exciting!